Kelly’s impromptu move from a small village near Wigan to South Yorkshire couldn’t have been better timed with our hunt for the perfect addition to our expanding finance team. Kelly joined the bredent team in the UK to help support Carolyn manage the company finances and she is now the first point of call for customers who have a question about their account or wish to pay a bill. 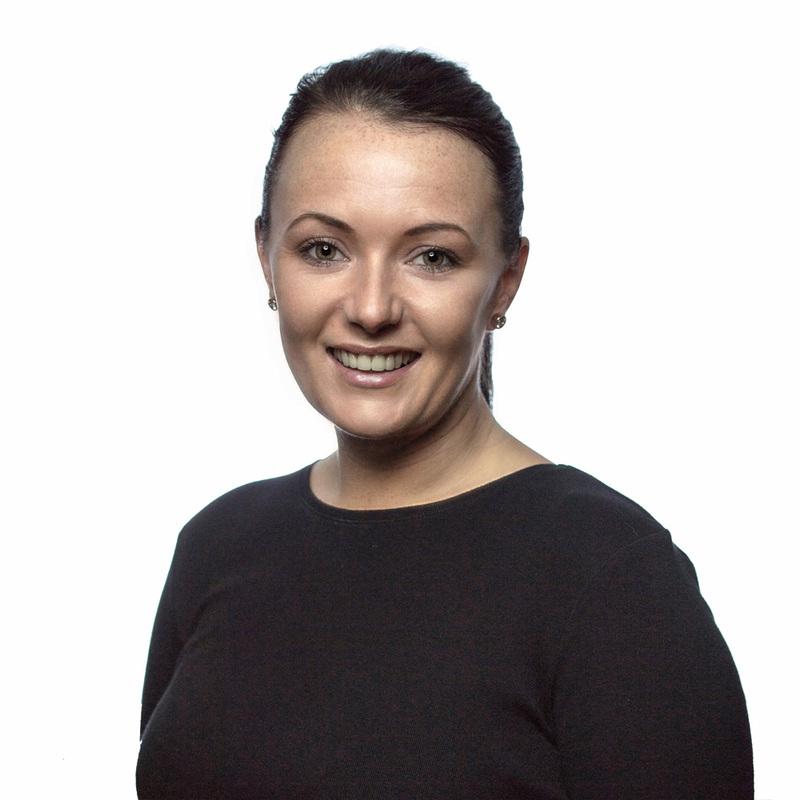 With four years’ experience in the construction industry, implementing all administration and financial systems and overseeing the expansion of a company from three to 70 employees, Kelly now plays a key role in the expansion plans for bredent in the UK. Up-to-date on legal and regulatory regulations, Kelly keeps us all in check. it’s a reputable company which is always striving to improve the products and services on offer. Kelly’s most valuable contributions to the workplace include her commitment to teamwork, her empathy and her ability to connect with others.